Fortune prediction is something that everyone loves to have. There are so many applications which are dealing with this concept. I accessed many apps but among them, AR Maneki Neko is what I love to use. You might be thinking what the reason behind it is. So let’s check it out. The main reason behind this is all about its awesome features. The first thing is that this platform supports Augmented Reality that simply means you can superimpose the cat into the real world. The other attributes are its user-friendly features. There are multiple accessories available in this application. There will be different cats with a different theme. It is supporting two languages i.e. English and French. There is a traditional Japanese Omikuji fortune telling. 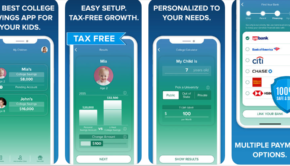 The concept of the application is all about getting the chance of hopes coming true. Here I will share my own experience for the same. When I install the app, initially, I saw one box. On tapping that box a cat will come out. Every user will get a different cat with a different theme. On daily basis, I get one magic coin. So similarly, you will also get one coin daily. 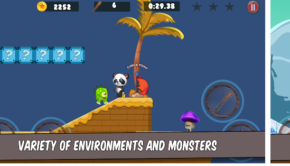 Collect all the coins and redeem them all in order to result in fortune to be good. 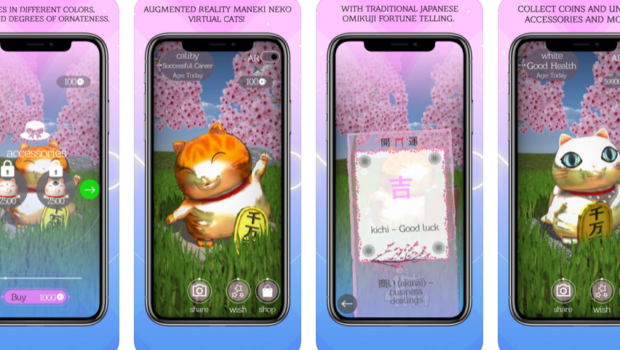 AR Maneki Neko is all about the good fortune so predict your chance with this awesome application. 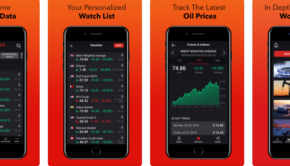 Get the best of fortune prediction with this platform. Summary: AR Maneki Neko is a fortune prediction application. There is a cat which will come in different themes presenting different messages.